There are many consumer protection laws that protect your rights as a consumer, and knowing your legal rights can help you protect your money. 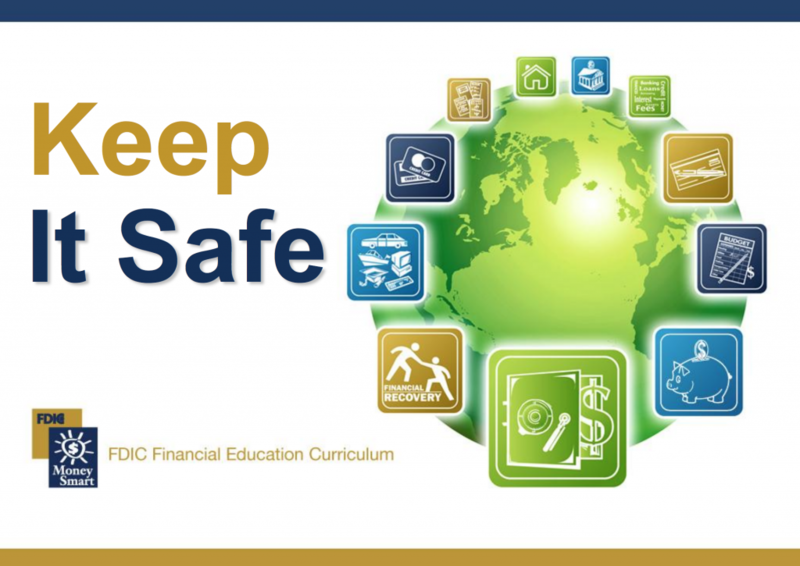 The Keep It Safe module will give you general information on the laws and regulations that protect your rights as a consumer, and will help you guard against identity theft and elder financial abuse. It will also help you know how to be financially prepared when a disaster strikes.